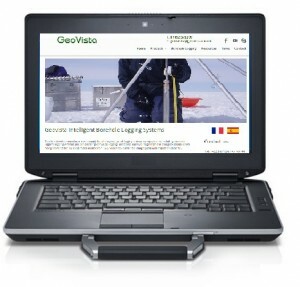 You will need a computer or laptop to run the software. Any data acquisition operation requires a laptop to act as a user interface, store the data and allow you to process the data. 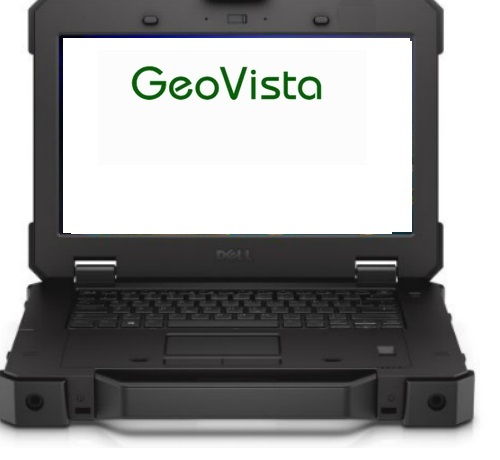 Geovista offer the option to purchase a standard semi-ruggedized laptop. 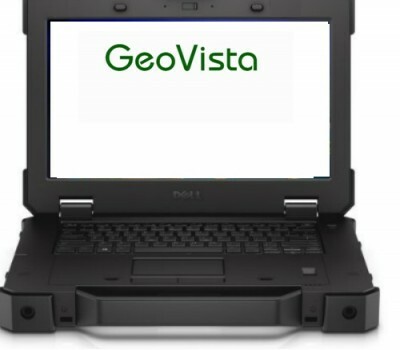 This is an ideal field laptop which includes solid state drives to ensure added assurance when working in the field. We also can provide a range of commercially available more extreme Rugged laptops if required.